Brand Guides, Celine, Where to Buy? Kirna Zabete just announced that they are accepting pre-orders for Celine Fall/Winter 2012! Email them at: [email protected] or call 1-800-595-8878 They.. Updated as of September 2014 Introducing the Celine Cabas Bag. 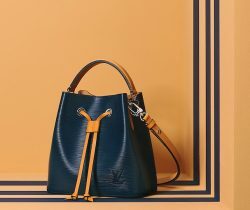 This versatile bag will fit all your essential items and is made of.. Designer Deals & Finds, Where to Buy? This is an amazing video done by the store in NYC – Kirna Zabete – quite possibly the best measurement guide..
Celine, Designer Deals & Finds, Where to Buy?